Docents are volunteer tour guides who function as adjunct staff. They lead tours of all ages through the temporary exhibits and permanent collections. The Docents’ expertise in “teaching through touring” has made the museum tours very popular. 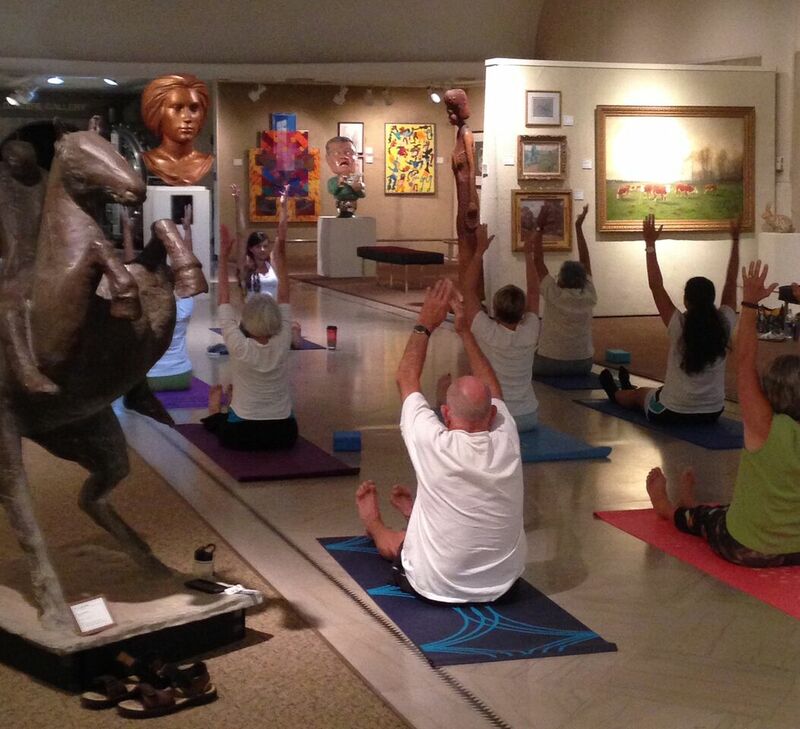 The Midwest Museum of American Art has an extremely active docent program. Anyone interested in our docent program should contact the museum. By email at info@midwestmuseum.us or call (574) 293-6660. Group tours must have reservations one week prior to the groups visit. Please contact the museum (574) 293-6660. Special workshops are presented throughout the year for both children and adults. Please check the calendar of events or contact us at (574) 293-6660. Excursions to view collections from all over the world are provided for members and the general public. If you would like to be notified of upcoming bus trips simply send us your name and email to info@midwestmuseum.us or call (574) 293-6660. 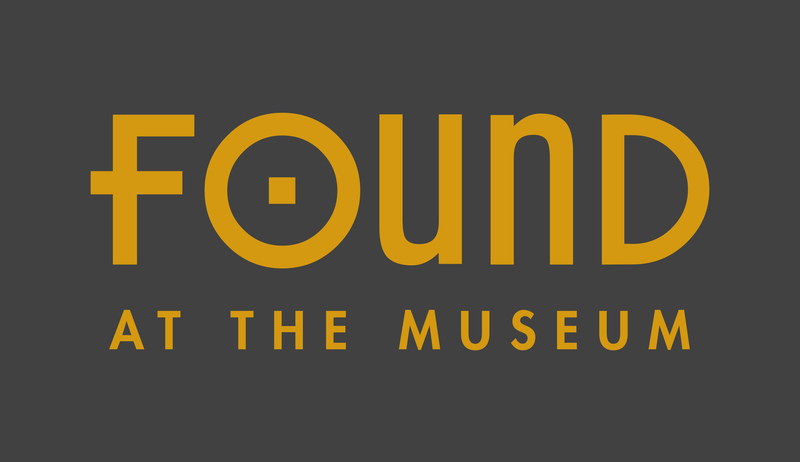 Held every Thursday at 12:20 pm to 1:00 pm with focus on the museum’s permanent collection or current exhibit. For a listing of upcoming talks see our Calendar of Events. 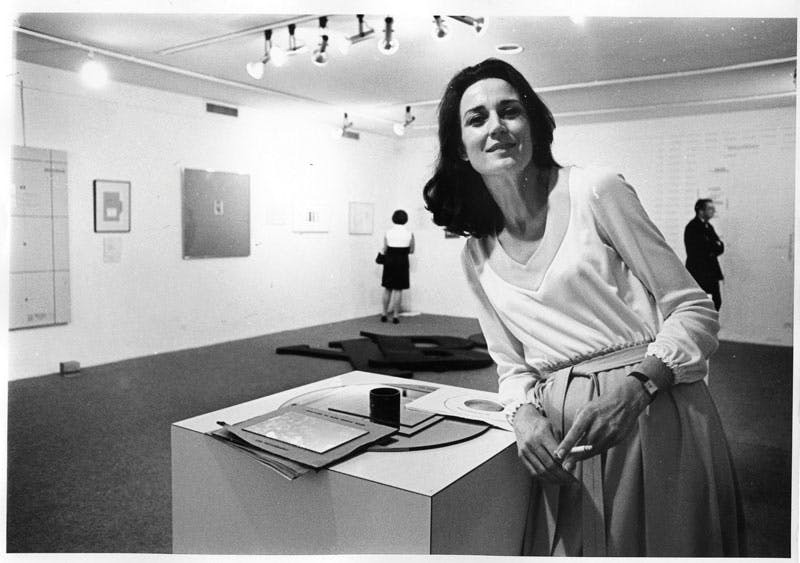 Special Lectures by visiting artists and scholars are held in conjunction with the temporary exhibits. Films are shown in a series format and help to support the public’s knowledge of art. Please check the calendar of events or contact us at (574) 293-6660. Mondays from 12-1:00 PM in the Main Gallery of the Midwest Museum of American Art. The Vinyasa style of Yoga will be emphasized. This type of yoga is an excellent exercise to synchronize breath and movement. This type of Yoga is great for anyone who is experiencing pain, poor circulation and low blood pressure. Those who participate are encouraged to wear comfortable clothing and must provide their own mat. Class size is limited to the first 20 people who sign up. 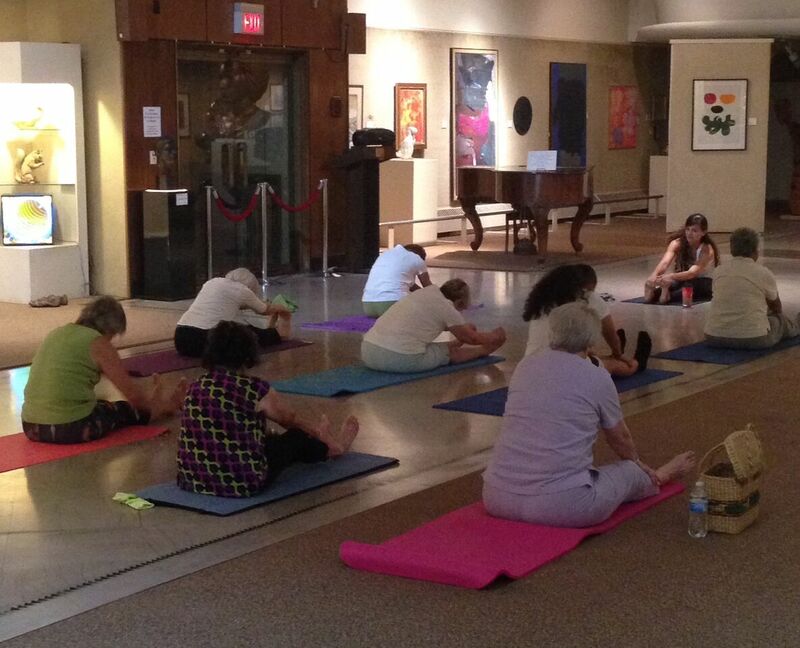 A donation of $10 per hour/per class payable to the MMAA each Wednesday. Participants must pre-register. Class size is limited to the first four MMAA members who sign up. A donation of $8 per hour/per class is suggested and payable to the museum each Wednesday. All proceeds help future educational programs at MMAA. Participating MMAA members must register before arriving at class. Instructor Susie Lehman, who has over ten years experience, will emphasize the Li style of Tai Chi; an excellent exercise to improve body strength and balance. Museum members who participate are encouraged to wear loose fitting clothes and shoes with a good-grip sole. Any questions should be directed to the instructor at 574-266-9877. This is a continuous learning process and will stress continuity in attendance.